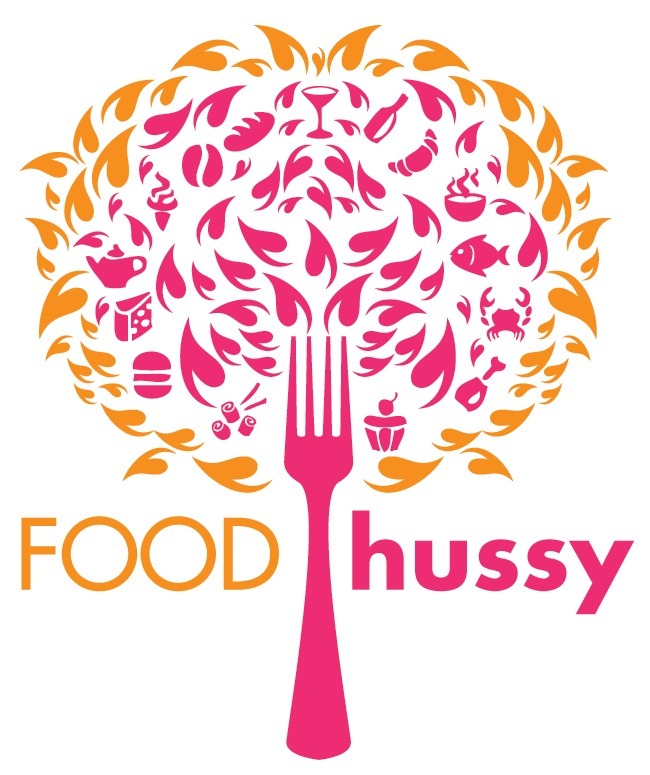 Foodie Find Friday: A Classic Cooking Tool | The Food Hussy! 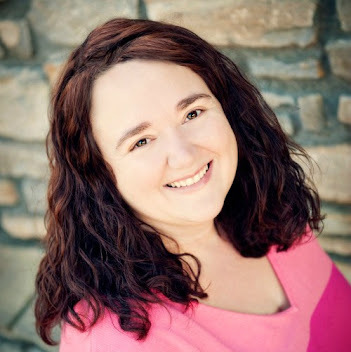 Click to find out this week's find - it might be old school - but it works! 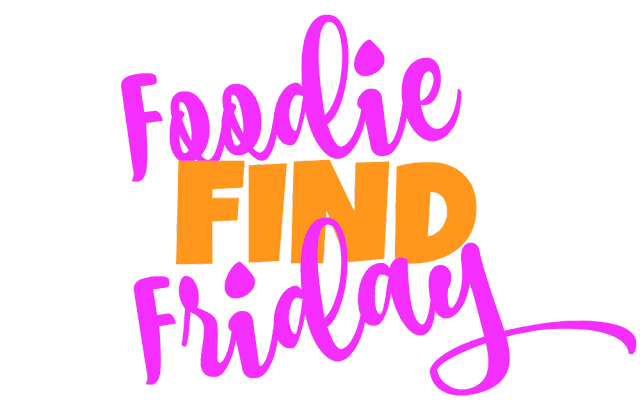 What is YOUR foodie find that I should feature? So last night I was at a cooking demo event with my girl Plain Chicken and she pulled this puppy out and we made her Brunswick Stew - holy crap that stuff was amazing!!! 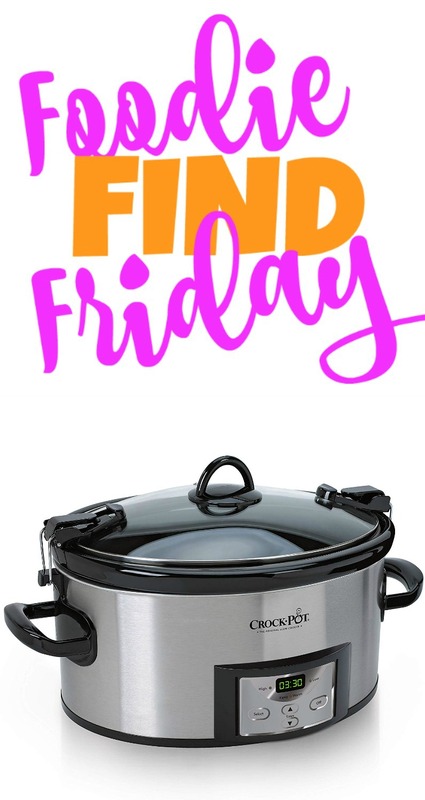 We dumped all the ingredients in this Crock Pot and off it went! I like this one because the lid locks down and it's easy to use. 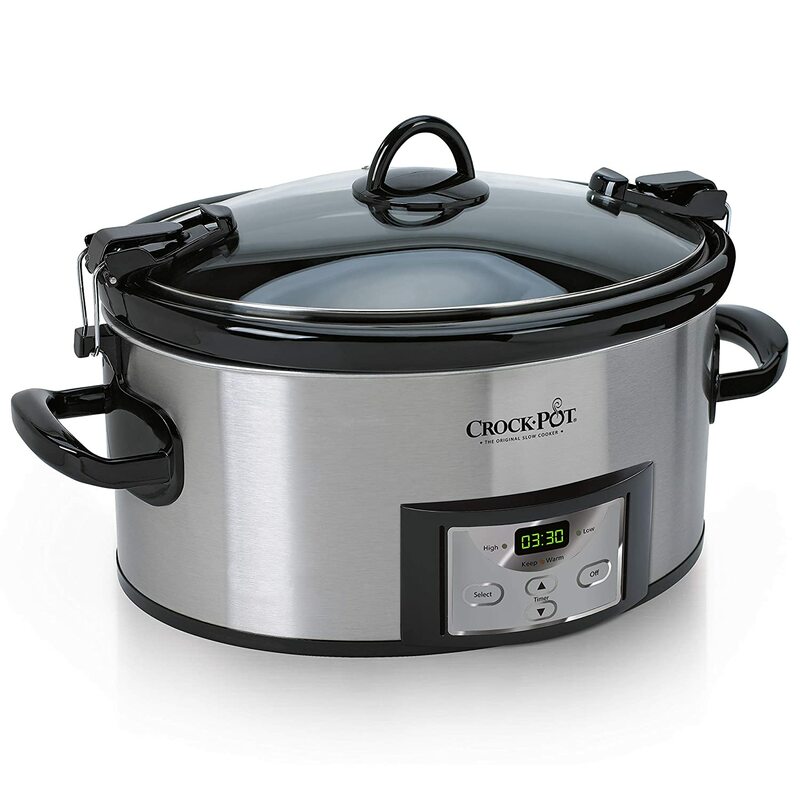 I know everybody is raving over the Instant Pot and yes - I have one - but sometimes I just like the classics - and this one never goes out of style!